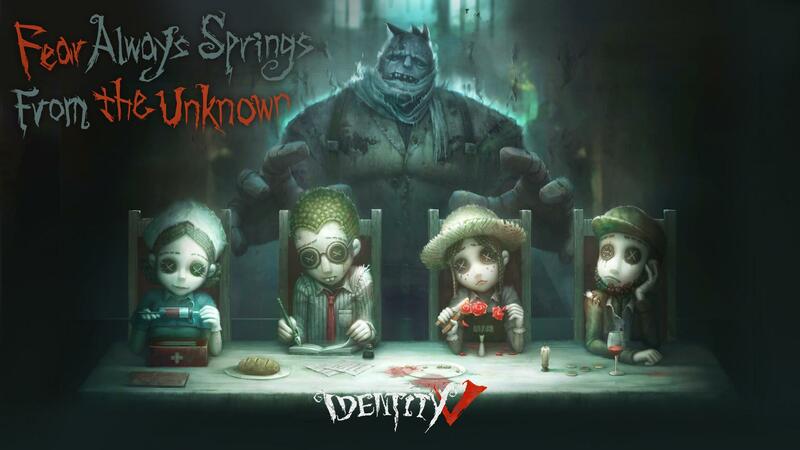 Recently, there’s been an uptick in the number of horror games released for smartphones and the latest addition to the growing list is Identity V. The game is developed by NetEase Games, who’s also behind blockbuster games like Rules of Survival and other similar battle royale games. However, the concept behind their latest project is a little bit different and quite interesting at the same time. If you enjoy playing games with a unique storyline, with horror and survival elements thrown into the mix, then Identity V for PC will prove to be a good choice given the amazing premise! I don’t know about you, but I personally haven’t played any game with this type of gameplay as Identity V game brings a gothic style gameplay set in Victorian era and is marketed as the first asymmetrical horror game developed by the company. 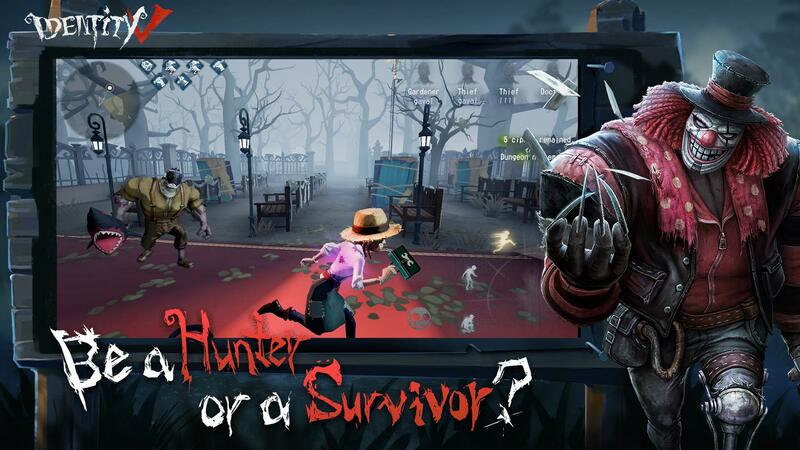 It features mysterious storylines, exciting 1vs4 gameplay where you can either be a survivor or be a hunter, distinct characters to choose from and one of the most unique gameplay settings seen on a mobile game. There are many amazing features that you should know before you download the game, so let’s have a look at them and see the download and installation steps to get the game on our computer. The game, developed by NetEase games, is quite new and yet is growing in popularity at a fast pace. It is available on Google Play Store, so if you own an Android device, you can get it from there for free. Before you download and start playing the game, have a look at the best features to know exactly what to expect from it! Free to Play: The game is absolutely free to download and play as well. However there are certain in-app items that cost real money and if you want to avoid any unauthorized transactions, you can setup password protection in Google Play Store. Horror Game: The game is set in Victorian Era and has all the characters are influenced with gothic design giving it a scary look. It is the first asymmetrical horror mobile game developed by the company. 1vs4 Gameplay: The game features one Hunter and 4 Survivors! The survivors have to run from the cruel hunter, cooperate with each other, decipher the machines and codes, open the gates and make their escape. The Hunter on the other hand have to familiarize themselves with their unique powers and use them to pick out the survivors one by one and torture them. Compelling Background Story: When the game begins, you will play the role of a detective who receives a mysterious letter inviting him to investigate an abandoned manor and search for a missing girl. Distinct Characters: There are over 20 different characters to choose from, each with their own unique strengths and weaknesses, and you have to choose one that fit perfectly with your strategy to win the game. These are some of the best features of the game that you should know before you start playing so that you’re not lost in the gameplay! Since the game is quite new, you should expect a lot of new features to be added in the coming updates so download the game now and get yourself familiar with all the settings and characters. 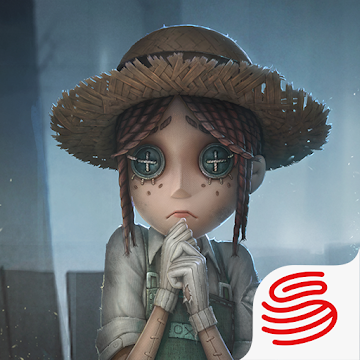 How to Download Identity V for PC? The game is developed for smartphones; so if you own an Android or iOS smartphone, then you can download it directly from the respective app stores and install it for free within minutes. However, downloading the game on your computer is a different task altogether. If you want to download Identity V game on your computer, then you need a stable and fast internet connection and an Android emulator software like BlueStacks app player. With the help of these two, you can download not only this horror game, but any app or game available in your country from Google Play Store. To download the game on your computer, all you have to do is follow the simple installation steps mentioned below and the game will be installed within minutes. So, without wasting any more time, let’s get started! Open the emulator and then login using your Gmail ID to authenticate your BlueStacks account and complete the setup process. Type “Identity V” in the search box and hit the find button. Click on the first link which will be of the horror game. On the game page, click on the Install button and then click on the Accept button to accept the permissions and close the pop-up box. The game is big in size compared to other games, so it may take a bit longer to finish downloading depending on the speed of your internet connection. Once the download process is done, Identity V for PC will be installed successfully. As soon as the game is installed, click on the “All Apps” tab on the top of the emulator dashboard and then click on the horror game icon to launch it on your computer screen. The game will open and after completing the initial setup, you can start playing the game immediately. This is how you can download, install and play Identity V for PC using BlueStacks app player for free! If you liked the article, then don’t forget to share it with your friends as well so that they too can play the horror game on their computers.